Oliver L. Velez will personally notify you before every single action he takes with specific explanations so you can learn while you potentially earn some of the biggest gains of your trading career. Mr. Velez’ personal wealth plays experienced triple digit gains last year, earning him 2009 International Trader of the Year. 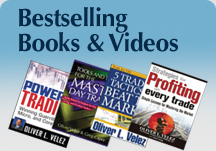 Join Oliver L. Velez today and play the market alongside a master trader. Start scouring the Earth together for his next MNKD (up 918%), SLV (up 290%), NVDA (up 174%), JDSU (up 205%), PACR (up 201%), DGP (up 115%). The future awaits. Oliver L. Velez will personally notify you before every single action he takes with specific explanations as to why he’s making them so you can learn while you potentially earn some of the biggest gains of your trading career. Mr. Velez will record video presentations that will help to teach you the proprietary strategies he used to produce a 318% gain on his FaceBook plays last year. 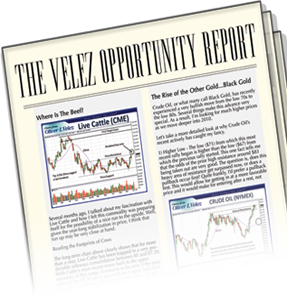 And best of all, The Velez Opportunity Report will help catapult you to a level of market play that is beyond what most ever achieve and the profit potential is sure to astound you. suitable for all investors. OliverVelez.com, its subsidiaries and all "affiliated" individuals assume no responsibilities for your trading and investment results. Copyright © 2010 OliverVelez.com. All rights reserved. OliverVelez.com is a division of iFundTraders, LLC. All products, programs and services are offered by iFundTraders, LLC.